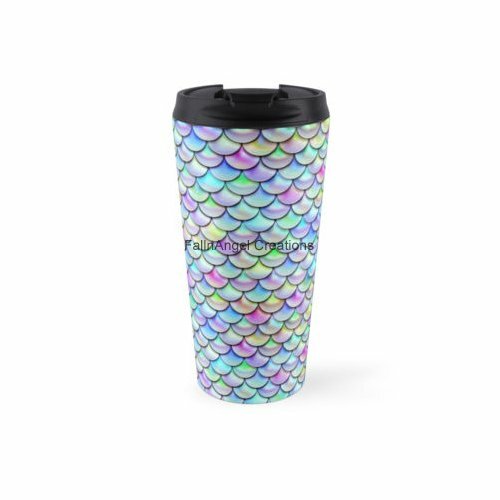 Thanks to a certain coffee company from Seattle, coffee and mermaids seem to go hand in hand. 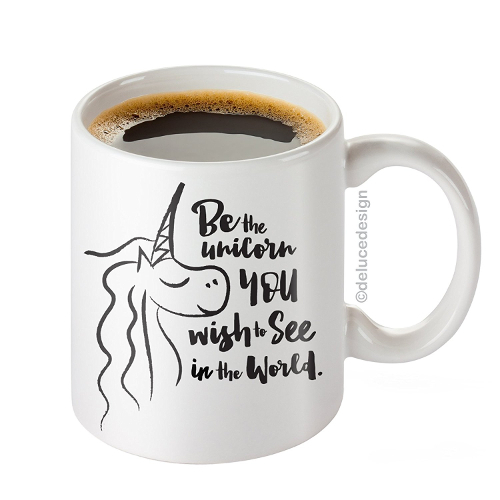 This super cute coffee mug is a fantastic way to make work a little brighter, going for a walk more whimsical, or ending the day more fun. 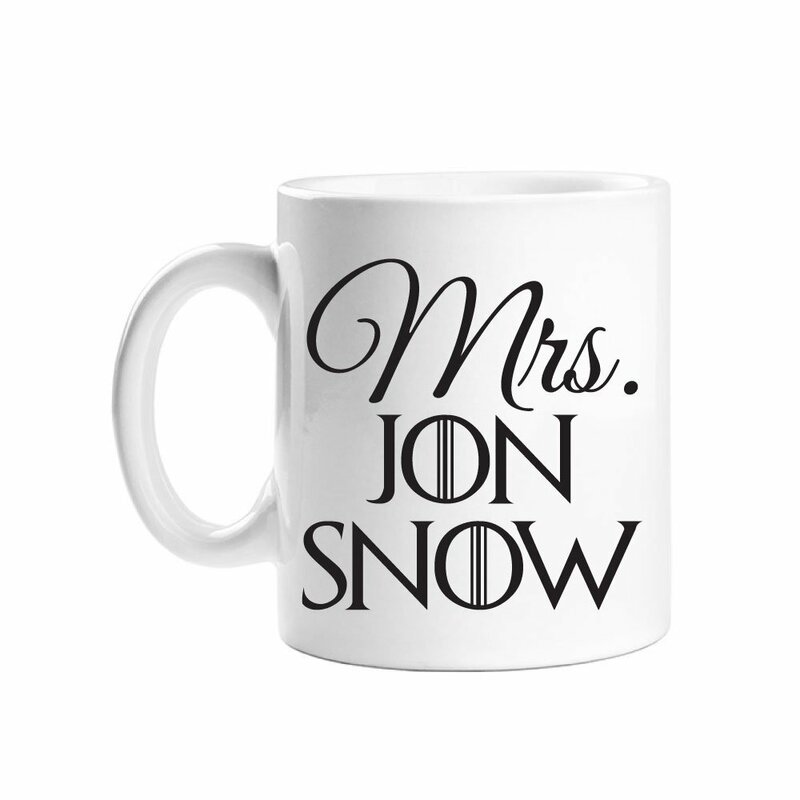 Insulated and dishwasher safe.